The weeks leading up to Diwali are always so fun and festive. Occasions are celebrated almost daily with a lavish spread of the most delicious food and sinful sweets. 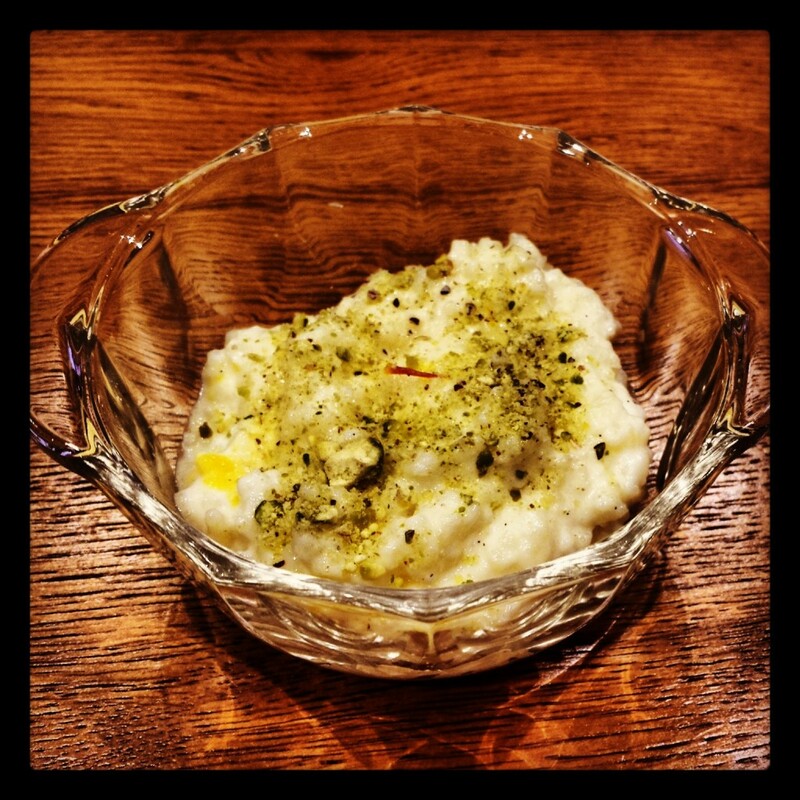 Kheer (rice pudding) is one of my favourite Indian desserts and the perfect way to mark a festival. Boil cooked rice and milk with crushed cardamom seeds on a very low flame, stirring frequently. Once the milk has thickened, add condensed milk & saffron. Scrape out the seeds from vanilla pod and add to the mix along with essence. 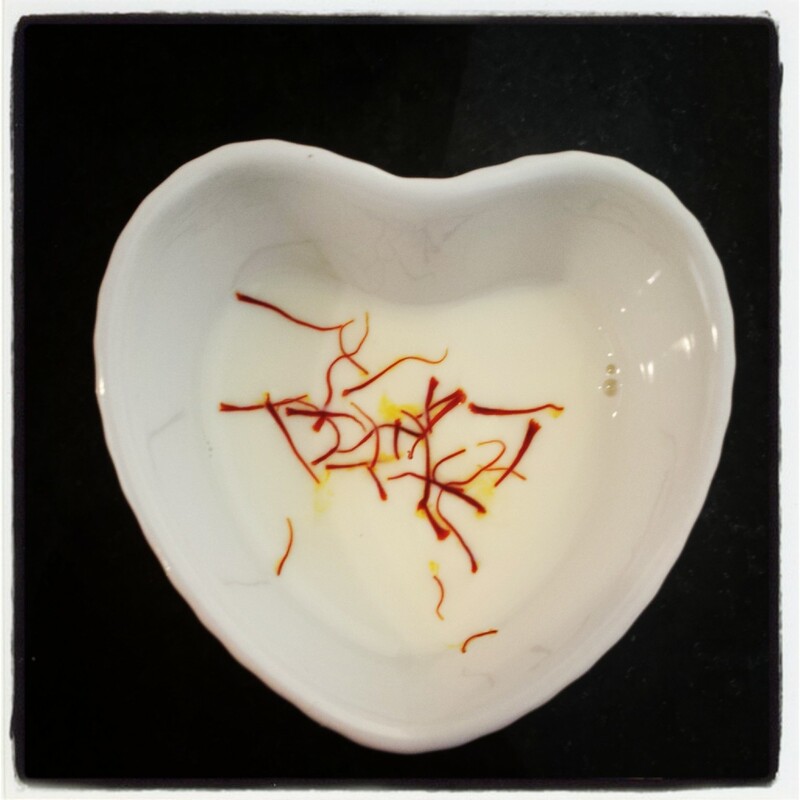 Continue to simmer on low flame until the flavours have blended and the kheer reaches your desired consistency. Add raisins at this point if you like. For the sprinkle topping, blitz the pistachios and cardamom seeds in the food processor for just a few seconds. Stir in the powdered almonds and set aside. Serve kheer warm or cold with a generous sprinkle of nuts on top.